Welcome To The Leader Access Box! This monthly collection of uniquely curated leadership resources is specifically designed by the team at Leadership Systems to challenge and enhance the growth of top-level leaders. A Leadership Book by a trusted leadership expert. Relevant Leadership Articles that will challenge and inform your leadership paradigm. A Book Summary that will give you the highlights in 2 pages instead of reading 200+, giving you more time in your week. A Leadership Tool or object lesson to enhance your ongoing leadership development in tangible ways. Limited Edition LSI SWAG that you can't get anywhere else! FREE 30 Minute Leadership Assessment Call with the LSI Team, CLICK HERE to reserve your call now! 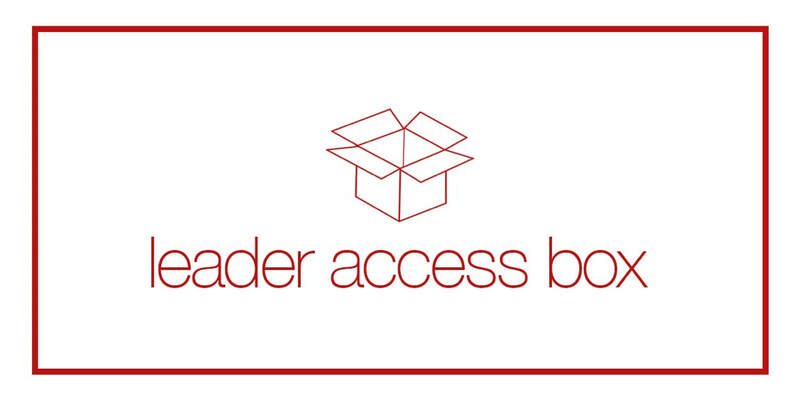 The Leader Access Box is not available for individual purchase, but it is just ONE of the perks of participating in Leader ACCESS.